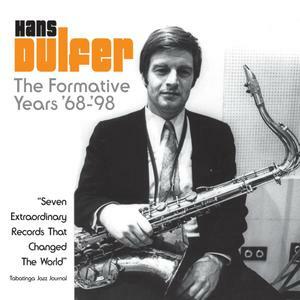 Hans Dulfer (born 28 May 1940) is a Dutch jazz musician who plays tenor saxophone. Hans Dulfer was born on 28 May 1940 in Amsterdam, Netherlands. He began at age 17 and has been referred to as "Big boy" because of his album of the same name. At the end of the sixties he and Herbert Noord (Hammond organ) founded a quartet that played saxophone/organ funk. He has done a good deal of cross-over jazz or jazz fusion and even worked with Punk rockers at one point. He has recorded an album with fellow saxophonist Frank Wright titled "El Saxofón". He has comparatively high popularity in Japan where Hyperbeat was a top-selling CD by instrumental standards. 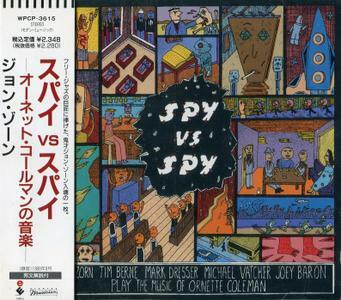 Furthermore, Japanese film maker Masaaki Yuasa stated that he listened to Hans Dulfer's music while working on Mind Game. Hans Dulfer is the father of saxophonist Candy Dulfer and the two worked together on the album Dulfer Dulfer, whose title refers in part to Hans. INSPIRATION was nominated for the 2000 Grammy Award for Best Jazz Instrumental Performance, Individual Or Group. 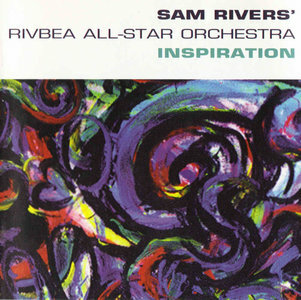 Prior to Inspiration, Sam Rivers hadn't recorded for a major label in nearly 20 years, and he hadn't cut a studio session in two decades. That doesn't mean he was inactive; he was teaching, playing, and giving concerts but never recording. 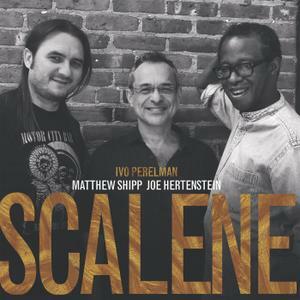 Aware that many of Rivers' big-band compositions – not only his recent material, but some earlier works as well – had never been given the proper treatment, saxophonist Steve Coleman helped arrange a recording contract with BMG, with the end result being the astonishing Inspiration album. 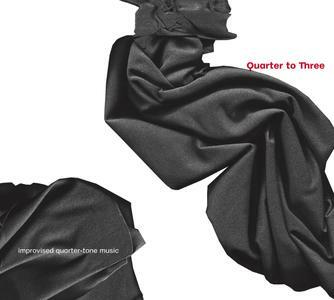 John Zorn teams up with fellow altoist Tim Berne, bassist Mark Dresser and both Joey Baron and Michael Vatcher on drums to perform 17 Ornette Coleman tunes which range chronologically from 1958's "Disguise" to four selections from 1987's In All Languages. The performances are concise with all but four songs being under three minutes and seven under two, but the interpretations are unremittingly violent. The lack of variety in either mood or routine quickly wears one out. After about ten minutes, boredom sets in, although, when taken in short doses, the performances have the potential of shocking (or at least annoying) most listeners. 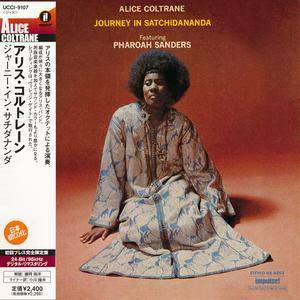 Journey in Satchidananda is the fourth solo album by Alice Coltrane. Its title (and title track) reflects Coltrane's inspiration by Swami Satchidananda, to whom she had become close, and whose disciple she was. "Shiva-Loka", or "realm of Shiva" — the realm of the third member of the Hindu trinity, the "dissolver of creation". "Stopover Bombay" refers to a five week stay in India and Sri Lanka on which Coltrane was due to go in December 1970. "Something About John Coltrane" is based on themes by her late husband, John Coltrane. "Isis and Osiris", on which Charlie Haden replaces Cecil McBee on bass, and Vishnu Wood plays oud, indicates Coltrane's interest in Middle Eastern and North African music and culture. The presence of the tamboura, played by Tulsi, reflects Coltrane's interest in Indian music and religion. Newyroský jazzman Steve Cohn si vzal do parády čtvrt-tónové piano Aloise Háby. Společně s vokalistskou Annabelle Plum a mistrem na japonskou šakuhači Markem Kimei Matvijou dali dohromady album plné syrové energie, nadšení pro experiment i instrumentální zručnosti. Album obsahuje originální tvorbu, kterou hudebníci společně připravili a nahráli v červnu a červenci 2016. V tématicky vymezených, více či méně konceptuálních improvizacích zaznívají inspirace ze soudobé vážné hudby a jazzové hříčky. Namátkou - koncentrované sólo Kimei střídá nápady přesycená baráž Infinite Tonalities až po jazzový, vášnivě šílený Night and Day and Night. Mirroring his onetime boss and mentor Miles Davis' own protean output, Herbie Hancock has explored hard bop, soul-jazz, fusion, funk-rock, soundtracks, hip-hop-inflected pop ("Rockit"), and many permutations in between. 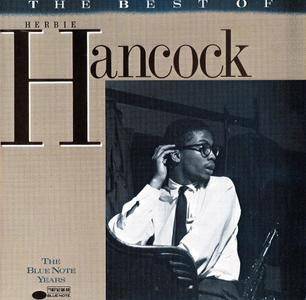 His early work for Blue Note, though, offers the best entrée for newcomers. Compiled from five of his albums for the label and covering a period from 1962-1968, this fine sampler includes highlights from his debut, Takin' Off ("Watermelon Man"), the classic Maiden Voyage (the title track and "Dolphin Dance"), and the early electric album Speak Like a Child (the title track and "Riot"). Add to this more indelible cuts like "Cantaloupe Island" and "One Finger Snap," not to mention the presence of numerous '60s jazz luminaries (Dexter Gordon, Freddie Hubbard, Thad Jones, Hank Mobley, Billy Higgins, et al. 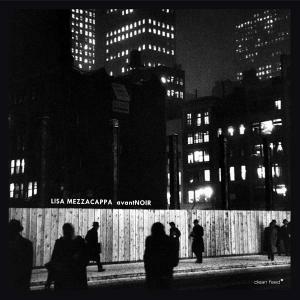 ), and you have perfect way to get a taste of some of the best modern jazz committed to wax. Noah is a multi-instrumentalist, composer, and producer from Vancouver, BC. who works with number of retuned pianos and guitars, among other devices and instruments. There is a conception of music that focuses on the infinitude of microcosm, a view on optimization that believes in the beauty of imperfect parts. Gödel’s Incompleteness Theorem shows the limitations of formal systems; this music shows the inter-relation between formal systems and their physical (im)possibilities. 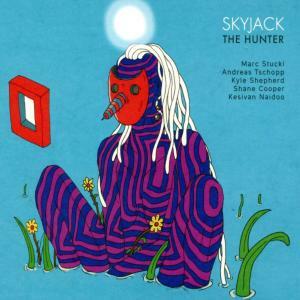 Award-winning jazz collective, Skyjack, featuring some of the most sought after jazz stars from South Africa and Switzerland, will release their sophomore album 'The Hunter', The band comprises three members originally from South Africa and two from Switzerland. 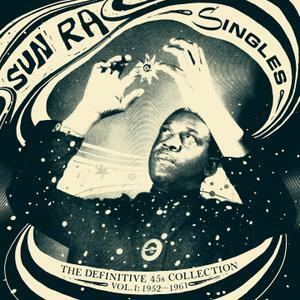 Strut present a new definitive collection of singles released by jazz maverick Sun Ra during his Earth years, spanning 1952 to 1991. Released prolifically during the 1950s and more sporadically thereafter, primarily on the Saturn label, the 45s offer one-off meteorites from Ra’s prolific cosmic journey, tracing the development of his forward-thinking “Space-Bop” and his unique take on jazz and blues traditions which sounded unlike anything else from the period. As with his LPs, most 45s were only pressed in small runs and were sold at gigs and have since become extremely rare and sought after. Some have only been discovered in physical form in recent years; some were planned and pencilled but allegedly never made it to vinyl and some appeared as one-off magazine singles and posthumous releases. 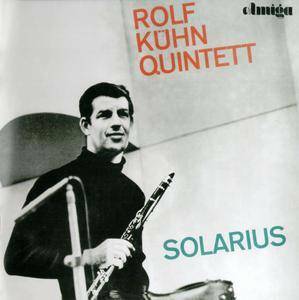 This is a reissue (first time on CD) of the seminal album by legendary German clarinetist/composer Rolf Kuhn (born 1929), recorded with a quintet, which also included his younger brother pianist/composer Joachim Kuhn (born 1944), bassist Klaus Koch and two Polish Jazz legends: saxophonist Michał Urbaniak and drummer Czesław Bartkowski. 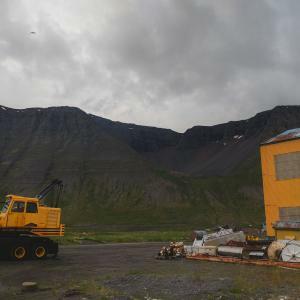 The album presents six pieces: three original compositions by Rolf Kuhn, two original compositions by Joachim Kuhn and one arrangement of a folk tune. 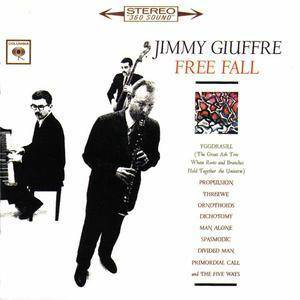 Over the years this album achieved a legendary status and became a highly sought after collector's item, because of its political implications, as well as being one of the earliest East European Jazz recordings and an important cornerstone of European Jazz in general. Electric guitarist Sharrock recorded these seven short pieces about six months before he passed away. 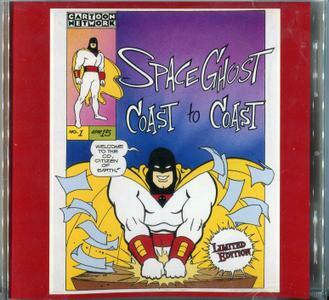 They comprise the theme for the cartoon talk show Space Ghost Coast to Coast, an adaptation of the theme, and five free-form jams, rock oriented, with drummer Lance Carter and Sharrock. Vocalist Alfreda Gerald adds oohs and ahhs on the "Hit Single" theme and "Ghost Planet National Anthem" remix. Sharrock is on fire for this brief but tasty excursion. He's more melodic on the anthems, free and loose, responding to Carter's solid rhythms. "Cinnamon Ghost" is the theme adaptation, Sharrock's guitar cutting in and out while he darts and flashes with gargantuan chordal and single-line handfuls of raw power on the completely improvised "Out to Launch," "Fear of a Ghost Planet," and "Rocket #99."